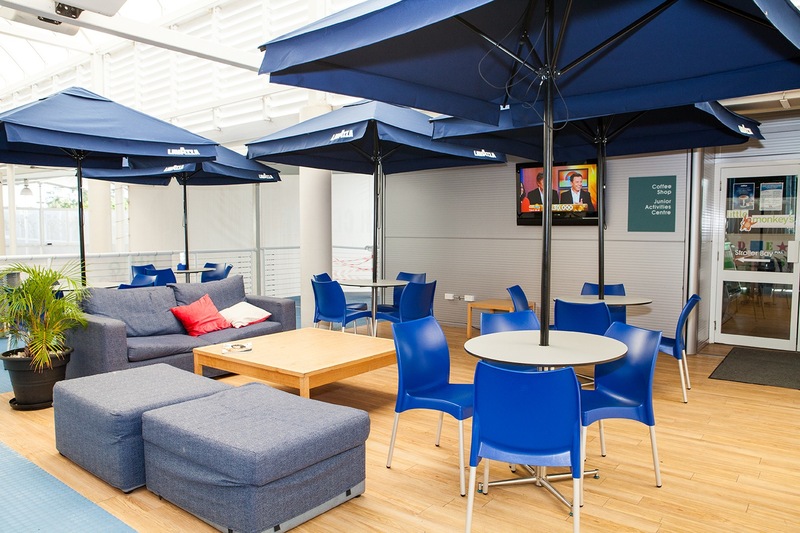 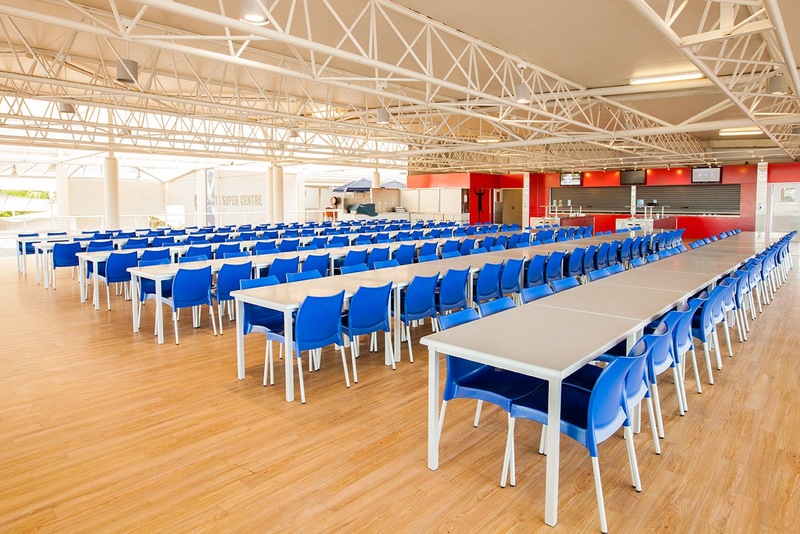 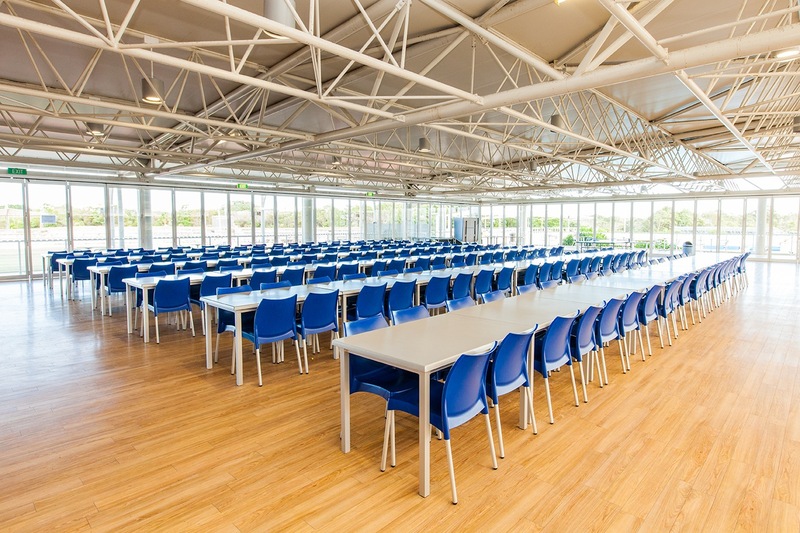 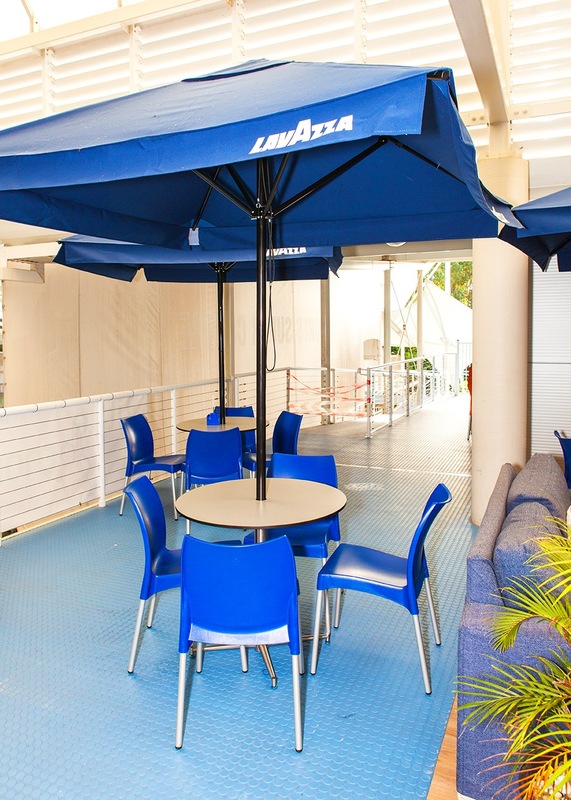 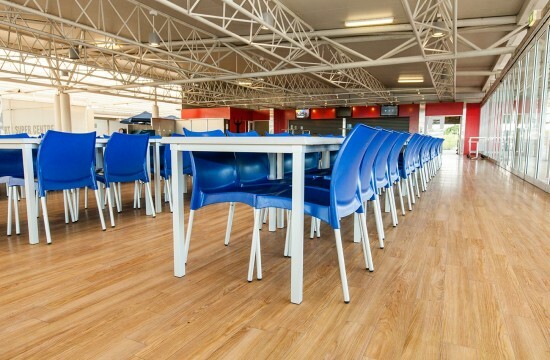 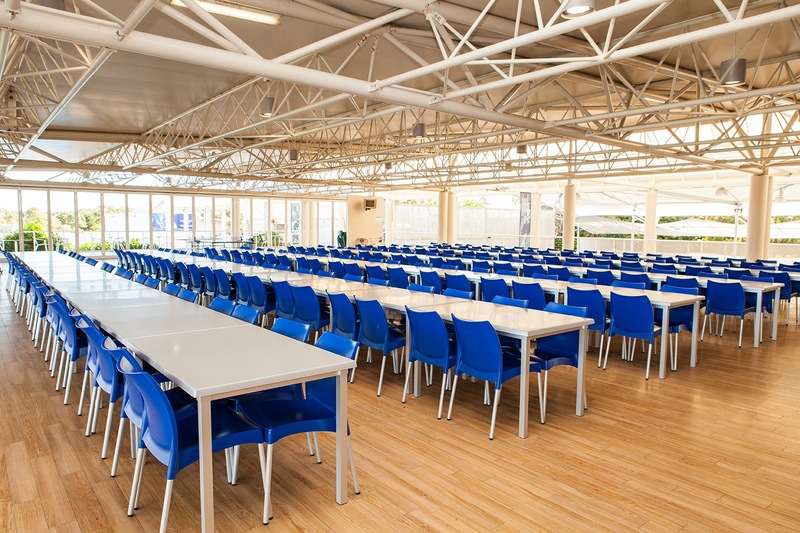 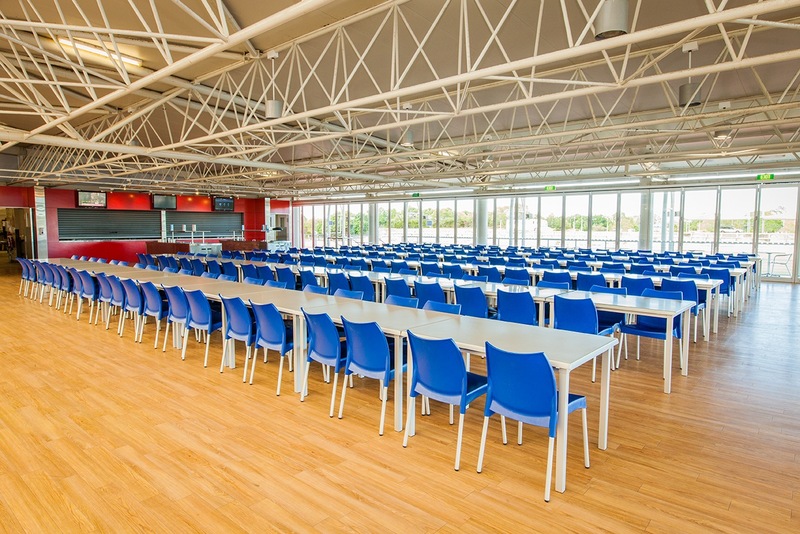 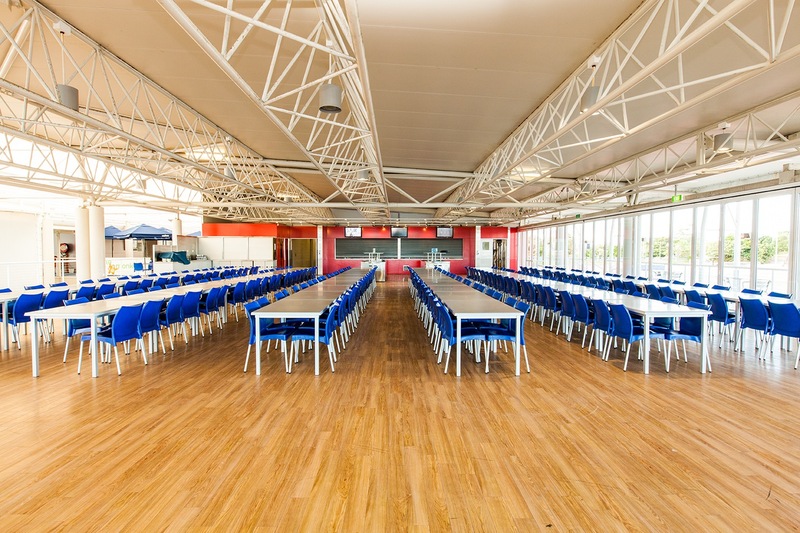 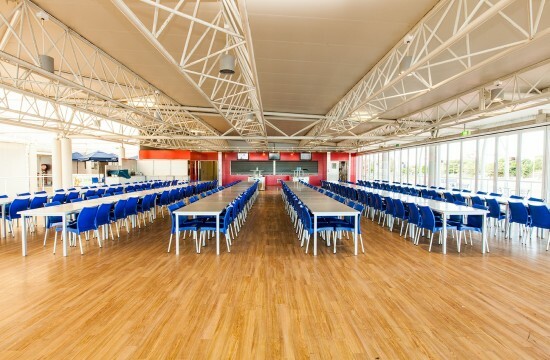 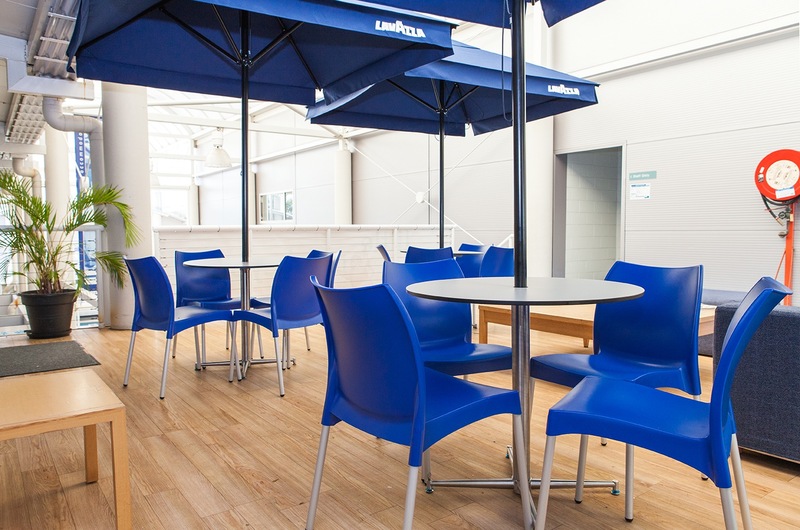 Runaway Bay Sports Centre recently upgraded to Nextrend Furniture’s chairs. 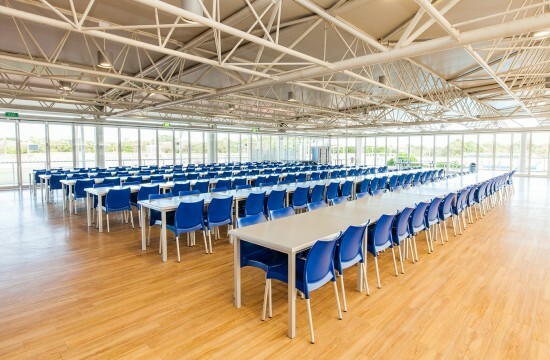 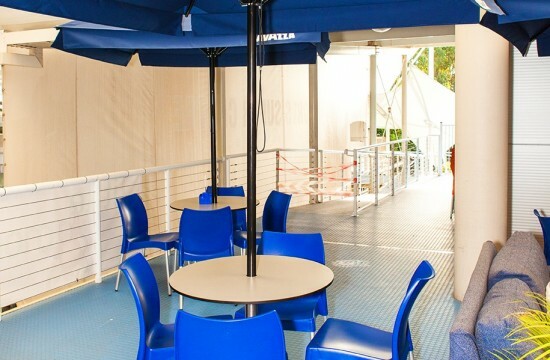 The sturdy, commercial grade chairs provided the perfect solution for the required large quantity required. 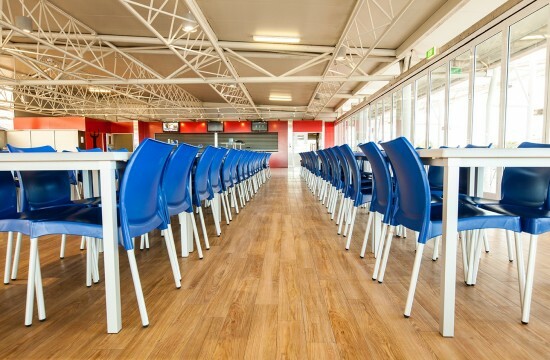 Nextrend stocks large volumes of stylish hospitality furniture with fast delivery to meet every need.